The Appian Way — Rome's gateway to the East — was Europe's first super highway and the wonder of its day. Built in 312 BC, it connected Rome with Capua (near Naples), running in a straight line for much of the way. Eventually it stretched 400 miles to Brindisi, from where Roman ships sailed to Greece and Egypt. While our modern roads seem to sprout potholes right after they're built, sections of this marvel of Roman engineering still exist. 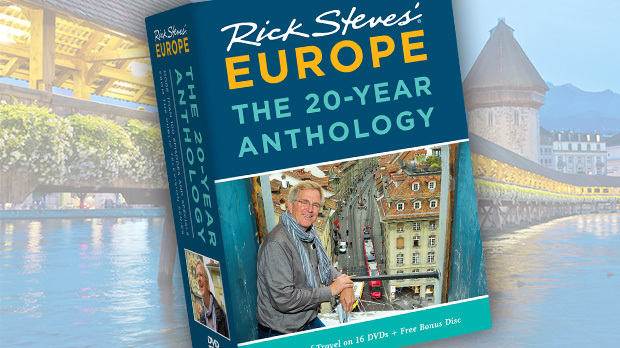 When I visit Rome, I get a thrill walking on the same stones as Julius Caesar or St. Peter. Huge basalt paving blocks form the sturdy base of this roadway. In its heyday, a central strip accommodated animal-powered vehicles, and elevated sidewalks served pedestrians. Fortunately, about the first 10 miles of the Appian Way is preserved as a regional park (Parco dell'Appia Antica). In addition to the roadway, there are ruined Roman monuments, two major Christian catacombs, and a church marking the spot where Peter had a vision of Jesus. 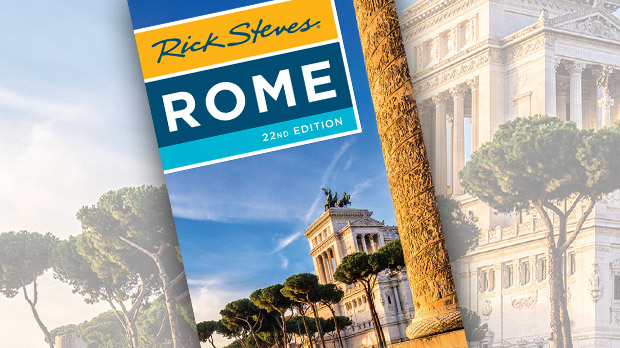 Getting here from the center of Rome is easy; it's a short Metro ride and then a quick bus trip. It's best to come on a Sunday or holiday, when the whole park is closed to car traffic, and it becomes Rome's biggest pedestrian zone (but take note that the Catacombs of San Sebastiano are closed on Sunday). You can rent bicycles — and enjoy a meal — at a nearby café. As you stroll or bike along the road, you'll see tombs of ancient big shots that line the way like billboards. While pagans didn't enjoy the promise of salvation, those who could afford it purchased a kind of immortality by building themselves big and glitzy memorials. One of the best preserved is the Tomb of Cecilia Metella, built for the daughter-in-law of Rome's richest man. It's a massive cylindrical tomb situated on the crest of a hill. While it dates from the first century BC, we still remember her today...so apparently the investment paid off. But of course, early Christians didn't have that kind of money. So they buried their dead in mass underground necropoli — catacombs — dug under the property of the few fellow Christians who owned land. These catacombs are scattered all around Rome just outside its ancient walls, including two inside this park. The tomb-lined tunnels of the catacombs stretch for miles and are many layers deep. Many of the first Christians buried here were later recognized as martyrs and saints. Others carved out niches nearby to bury their loved ones close to these early Christian heroes. While the bones are long gone, symbolic carvings decorate the walls: the fish stood for Jesus, the anchor was a camouflaged cross, and the phoenix with a halo symbolized the resurrection. By the Middle Ages, these catacombs were abandoned and forgotten. Centuries later they were rediscovered. Romantic-era tourists on the Grand Tour visited them by candlelight, and legends grew about Christians hiding out to escape persecution. But the catacombs were not hideouts. They were simply low-budget underground cemeteries. The Appian Way has two major Christian catacombs, each offering visitors a half-hour underground tour to see the niches where early Christians were buried. 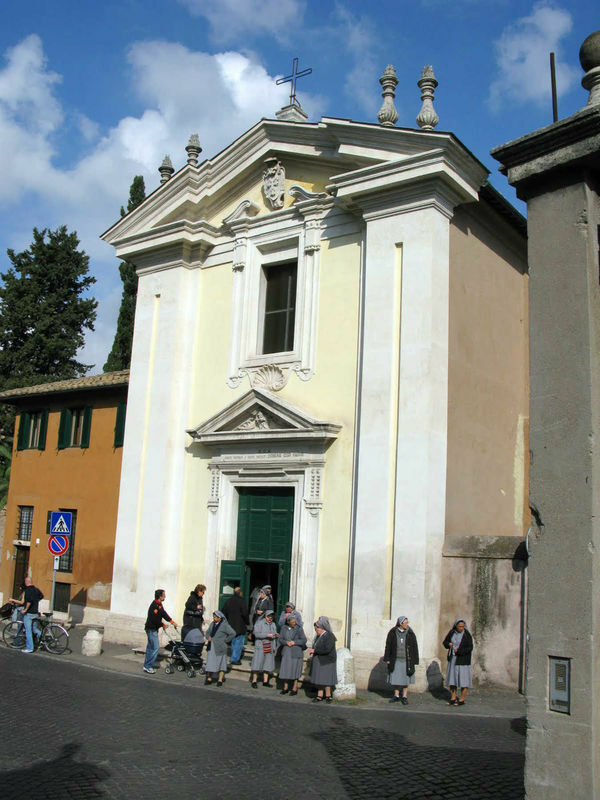 The Catacombs of San Sebastiano also has a historic fourth-century basilica with holy relics, while the larger Catacombs of San Callisto is the burial site for several early popes. On your way back to the city center, stop by the Domine Quo Vadis Church. This tiny ninth-century church (redone in the 17th century) was built on the spot where Peter, while fleeing the city to escape Nero's persecution, saw a vision of Christ. Peter asked Jesus, "Lord, where are you going?" ("Domine quo vadis?" in Latin), to which Christ replied, "I am going to Rome to be crucified again." This miraculous sign gave Peter faith and courage, causing him to return to Rome. Inside the nave of the church, you can stumble over the stone marked with the supposed footprints of Jesus. You'll see a fresco of Peter with keys on the left wall and one of Jesus on the right. A bust depicts Nobel Prize-winning Polish author Henryk Sienkiewicz, who wrote a historical novel that was the basis for the 1951 Hollywood movie Quo Vadis. 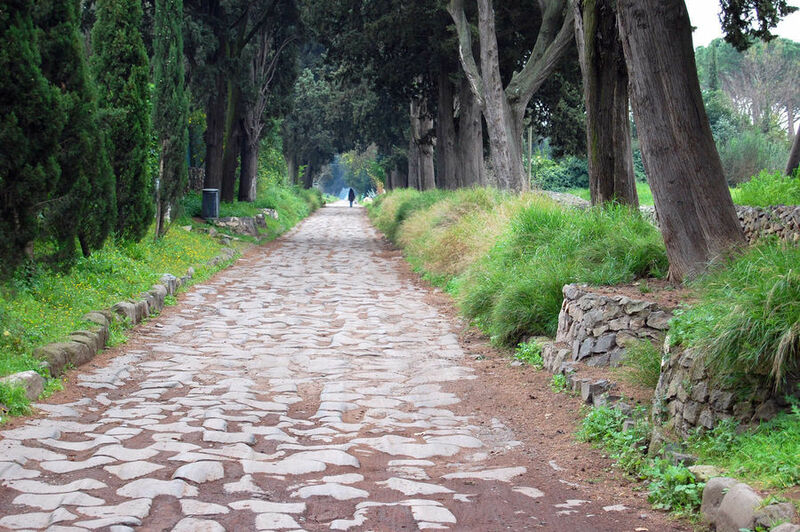 The wonder of its day, the Appian Way was called the "Queen of Roads." Twenty-nine such highways fanned out from Rome, but this one was the first and remains a legend. For a time-warp road trip that will take you back 2,000 years, hit the highway.